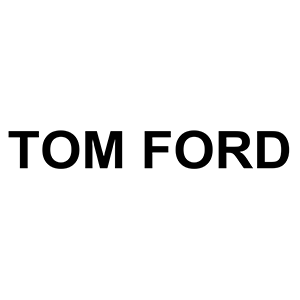 Tom Ford is one of the most celebrated American designers of his era. He launched the TOM FORD brand in 2005 with a mission to re-define modern luxury for the 21st century. TOM FORD Signature fragrances for women and men are inspired by perfumery’s alluring past, when the world’s most exquisite ingredients were crafted into timeless scents with lasting impact. Each Signature fragrance is a modern classic that has the power to intrigue and seduce. The Private Blend Neroli Portofino Collection is inspired by the cool breezes, sparkling waters and lush foliage of the Italian Riviera. Contained in distinctive, azure-blue packaging, it includes nature-rich ingredients indigenous to the Mediterranean.